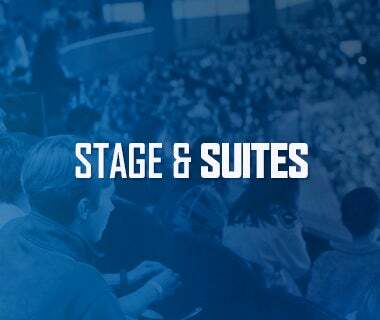 Utica Memorial Auditorium, 3:00 p.m.
Tonight’s game: The Utica Comets play the Binghamton Senators for the sixth and final time of the season. The game will mark the final visit ever from the Senators out of Binghamton. 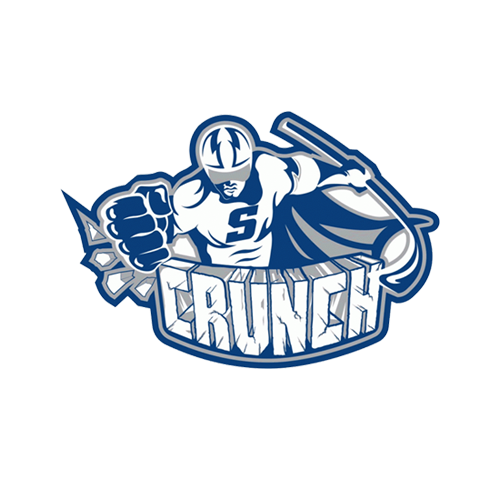 Faceoff is scheduled for 3:00 p.m.
Last game: Last night, the Comets fell by a score of 4-1 to Lehigh Valley, snapping a six game win streak. The Phantoms took a 3-0 lead into the third period. Cody Kunyk tallied his 12th goal of the year halfway through the final frame. Assists came from Jake Virtanen and Curtis Valk. Michael Garteig was pulled in the final minutes for the extra attacker but an empty net goal was scored on the Comets. Garteig finished the night with 23 saves. Head-to-head: The Comets claimed victories in the last two games against the Senators after losing the first three meetings. The Comets have outscored the Senators in the season series 15-13. Darren Archibald leads Utica with six points in the season series (one goal, five assists). Casey Bailey leads the Senators with four points (three goals, one assist). 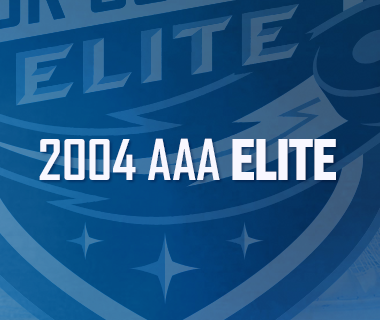 All-time, the Comets are 13-5-5 against the Senators. Scouting the Senators: Binghamton lost last night by a score of 7-1 to the Hershey Bears and have gone 1-8-1 in the last 10 games. The lone win came on March 6 against Syracuse by a score of 6-4. Jason Akeson leads the team with 26 assists and 40 points. Casey Bailey leads the team with 19 goals. Chris Driedger leads the team with a 3.01 goals average and a .908 save percentage. Playoff Update: The St. John’s IceCaps closed the gap with a win last night to pull ahead in the playoff race. 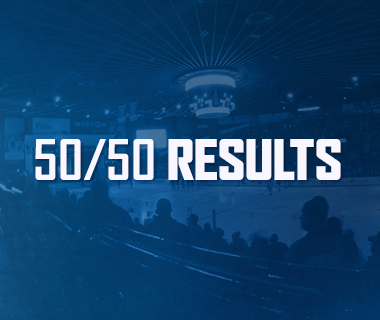 The IceCaps currently hold a .532 points percentage. 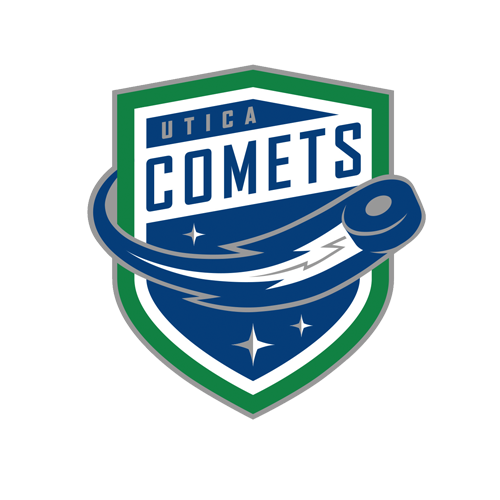 The Comets obtain a .525 points percentage but have played two fewer games. Back to Demko: After a night off last night, the Comets are expected to have Thatcher Demko in net today. Demko continues to impress in the absence of Richard Bachman. The rookie flashed greatness when the veteran netminder was injured from November 23 – December 7. In those six games, Demko went 5-1-0 with 155 saves and a .945 save percentage. Over the last six starts, he has totaled 170 saves with a .959 save percentage. Still killing it: Despite allowing a goal in last night’s loss, the penalty kill until has killed 34 of 37 penalties since the point streak began on February 20. This is good for a 91.9% raising the team to the top half of the AHL in penalty kill percentage. The Comets have excelled on home ice by killing 18.1% of their home penalties, 11th most in the league. Back to the home barn: The Comets enter today’s game having won five straight games at The AUD. This is a season-high for the team who has not won more three-in-a-row on home ice prior to the streak. 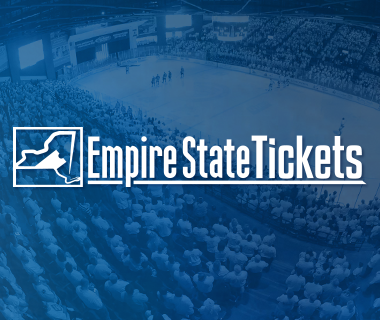 That effort came from November 18 – November 23 with wins against Springfield, Rochester and Syracuse. Next game: The Comets finish a quick two-game home stand on Friday night against the Syracuse Crunch at 7 p.m. It will be the ninth meeting of the season series with each team collecting four wins.